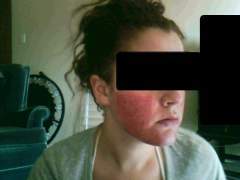 Post accutane - What should I do? hi! ive been reading your post.. Im taking my daughter to a licenced derma-roller L.R.N. tomorrow. she has a lot of scars on her cheeks like you. i will find out for sure if this rolling of the skin really works!.. Im praying it does. thanks. might have to give two months. 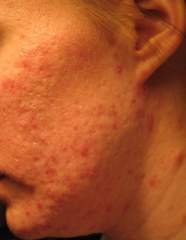 read up on spironolatone for hormonal acne. it suppresses the androgen hormone. erin, did you have this done while your acne was still active? and how do you like your results of the fractional? 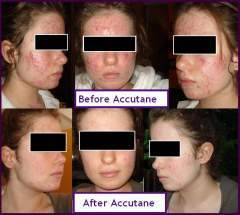 did you use accutane to stop the acne? Ive been following your progress. 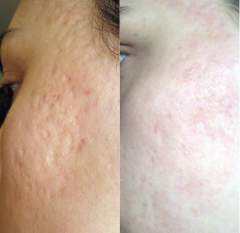 How long were you on accutane?